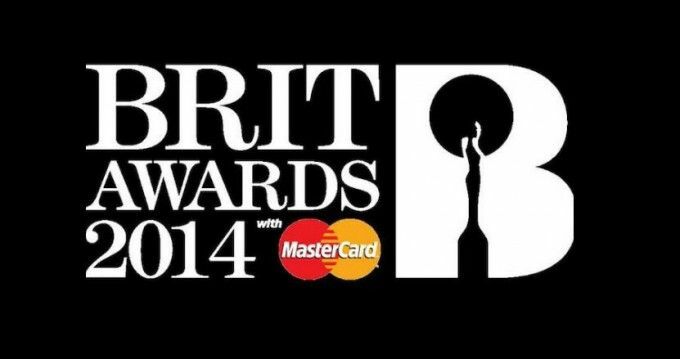 The 2014 BRIT Awards were held on 19 February 2014. It was the 34th edition of the British Phonographic Industry's annual pop music awards. The awards ceremony was held at The O2 Arena in London, presented by James Corden for the fourth consecutive year. Arctic Monkeys and One Direction both won the most awards, winning two awards each. A new glossy black finish design statue designed by fashion designer Philip Treacy was presented for the first time.